PGA of America and Golf Range Magazine have named Chuck one of the Top 50 Instructors in the United States! 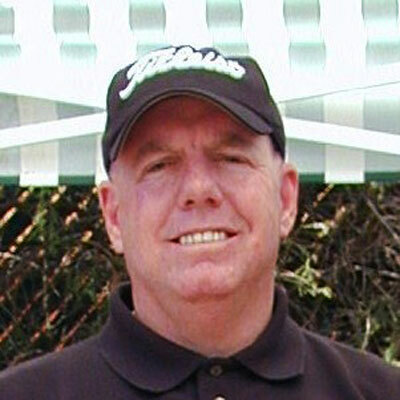 He is recognized as one of “America’s Top Golf Instructors and Club Fitters” specializing in the body-swing connection and computerized video swing analysis. 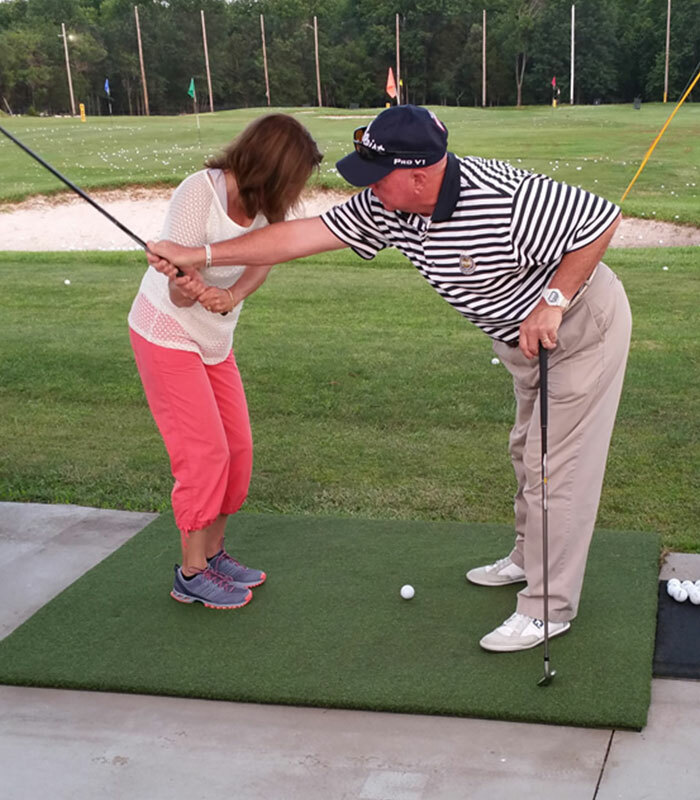 He is a “Class A” Member of the PGA of America & PGA Certified Professional in Instruction. Over 40 years teaching experience with golfers of all ages and skill levels. Completed numerous PGA Teaching seminars and workshops on both a national and sectional level. Golf Digest’s “Best Teacher’s in Your State”…ranked #4 in Virginia… 2007-2010. Golf Range Magazine’s “Top 50 Golf Instructors in America” 2003-2010. Consumer’s Research Council’s Guide to America’s Top Golf Instructors for 2002-2003. A Titleist Performance Institute recommended golf fitness instructor for Virginia. Extensive background in computerized video swing analysis and bio-mechanics. 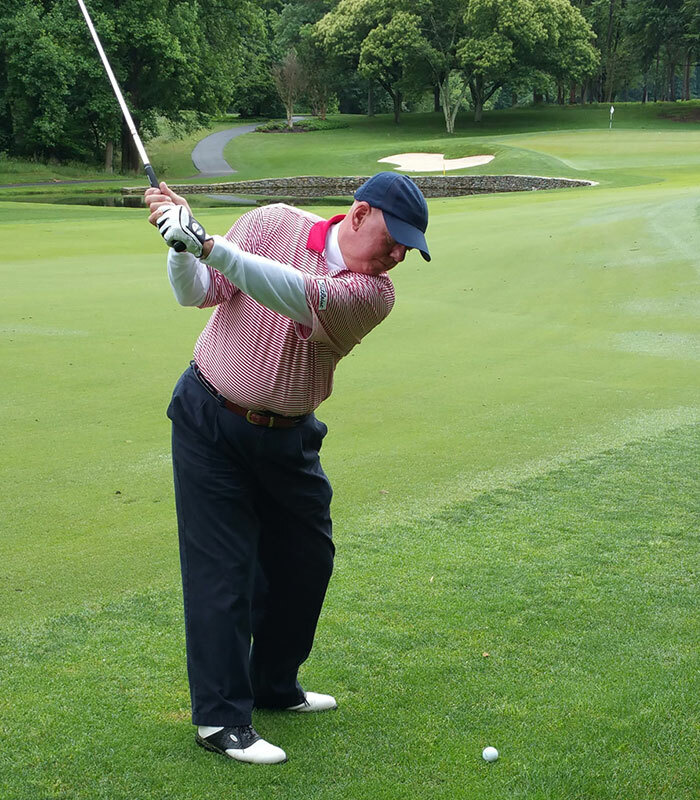 Originally from Rockville, Maryland, Chuck began his junior golf career at the former Washingtonian Country Club in Gaithersburg, Maryland, where he quickly developed a love for the game. A three year varsity letterman in golf and captain of the team at Richard Montgomery High School in Rockville, Maryland was highlighted by qualifying individually for the Maryland State High School Championship in 1973. He graduated from Salisbury State University in 1977 with a B.S. Degree in Business Administration. Having played all four years on the university’s golf team he earned the honors of team captain, most valuable player and held the school’s low scoring record. He began his golf professional career as an Assistant Golf Professional to Ernie Teague, an accomplished player and well known teacher, at Hyland Hills Country Club in Southern, Pines, North Carolina and Pine Lake Country Club in Charlotte, North Carolina. It was during this time that he developed his interest in the mechanics of the golf swing and a love for teaching all levels of golfers. 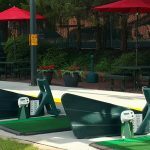 He returned to the Washington, DC metropolitan area in 1980 to accept a position with Jack Walker as Teaching Professional and Assistant Manager at the newly opened Herndon Centennial Golf Course in Herndon, Virginia. During this period, he continued to hone his teaching and playing skills. In 1982 he achieved the singular honor of having the highest test score in the country on the PGA Business School II series exam and was elected to Class “A” membership in the Professional Golfer’s Association of America. 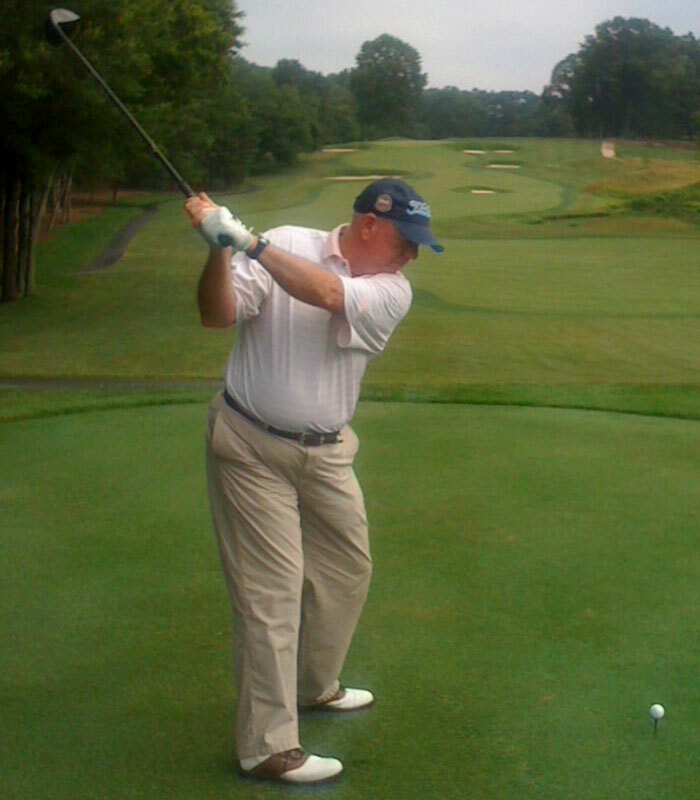 In 1987, he moved to the Reston Golf Course in Reston, Virginia as Head PGA Golf Professional. In 1989, he was elevated to Director of Golf Operations for both Reston Golf Course and Hidden Creek Country Club, also in Reston, Virginia. During this time he began to incorporate the use of high speed video swing analysis into his instructional programs. He also served as an Officer and Junior Golf Committee Chairman for the Middle Atlantic PGA Section’s board of directors. In 1996, after spending two years as General Manager and Head PGA Golf Professional at the Country Club of Newberry in Newberry, South Carolina, he made the decision to focus 100% of his time and efforts on becoming a “student of the game” and turned his efforts toward teaching full time. During the next couple years, he spent countless hours studying the swings of the world’s best players and researching all aspects and mechanics of the golf swing. His highly productive, result driven instruction style is a culmination of all his efforts. He also created a simple pitching and chipping system that can easily be incorporated into the games of any handicap level golfers. 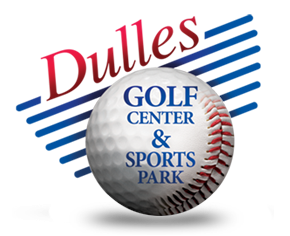 In 1998, with the aid of Dulles Golf Center‘s owner, Bob Reiver, he established the Dulles Golf Academy. As PGA Director of Instruction, Chuck was responsible for developing all instructional programs. From it’s inception, Dulles Golf Academy has strived to provide for it’s students the best and most technologically advanced golf instruction available to date! In 1999, he completed a course of instruction with Advantage Golf of Rockville, Maryland to become a Certified Golf Fitness Instructor to further enhance his knowledge, teaching skills and ability to convey a better understanding of the “Body-Swing Connection” in the golf swing to his students. In May of 2008, the Chuck Will Golf Academy (C.W.G.A.) 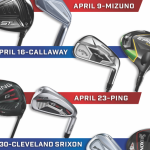 Golf Shop was formed focusing on custom club fitting and retail sales with special pricing for golf academy students! In addition to equipment sales, a full array of corporate logo and tournament prizes are available. The C.W.G.A. 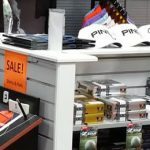 Golf Shop fitting center is a technologically state of the art facility featuring Swing View Pro video golf training software, Ernest Sports ES14 Launch Monitor and SwingByte 2! A full selection of demos and fitting equipment is available. In the fall of 2003, the Dulles Golf Academy officially changed it’s name to the Chuck Will Golf Academy! Even as the Chuck Will Golf Academy and C.W.G.A. 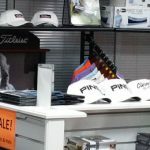 Golf Shop continue to grow, teaching continues to be Chuck’s main focus and foremost love! Chuck feels that all golfers given the right combination of swing fundamentals for them are capable of significant improvement regardless of age, skill level or physical limitations. He uses a combination of computerized video swing analysis, a golf assessment and flexibility screening and club path analyzer data to gather the necessary information required to determine the swing type best suited for that individual. By finding the golfer’s best “Swing Type” he can then make the appropriate changes for success without totally overhauling their old swing. As a result, golfers can see immediate improvement by adjusting their old swing and minimizing their errors. Students also will get a greater understanding of what their own “tendencies” or “poor swing habits” are and how to correct as well as avoid them. Chuck uses “Swing View Pro” computer assisted software combined with teaching aids and practice drills, to help the student learn the new swing changes. He also feels strongly that the “On Range Indoor to Outdoor Video Studio” affords the best way to show the student the cause and effect a particular swing flaw can have on the overall golf swing and outcome of the shot. He also has an extensive digital library of PGA Tour Professionals that are used for comparison and to demonstrate the fundamental “common denominators” of all world class players. His use of on course playing lessons, physical conditioning as well as the mental aspects of the game balances out his instructional program and allows students to reach a new level of success and greatly achieve their full potential.